Escape to an urban ocean oasis and indulge in Boston’s prime waterfront at Pier 4, the only Seaport residences surrounded by water on three sides. Pier 4, once the favored dining spot of legendary actress Elizabeth Taylor, has been reimagined to offer a world-class and lavish boutique living experience. 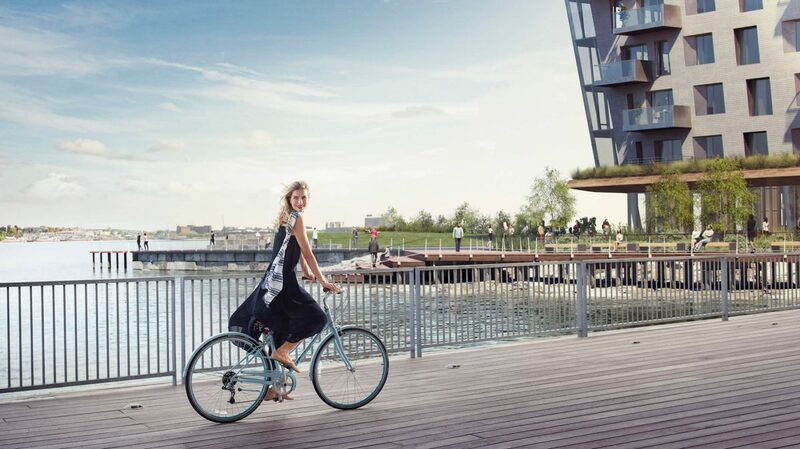 Blending a coastal lifestyle with the to-the-minute accessibility of a world-class city, Pier 4’s oceanfront is quickly becoming Boston’s most desired place to be. This gateway to the good life is embodied by, what we call, The Pier Life. For a taste of #PierLife, as well as updates on Boston’s top events, dining, and retail, be sure to tune into our Blog (The Pier Life), our Instagram (@Pier4Boston), and our Facebook (Pier 4 Boston Ocean Homes). Welcome to the good life. Welcome to the Pier Life.